Giovanni Cerbiatto is a peasant and folklorist who lives in Umbria, Italy. The world, insofar as it worlds, gathers everything, each to the other, and lets everything return to itself in its own resting in the selfsame. This is his second collection of poems translated into English. The reflections photographed on a rainy day in Oxford Street became a map for a dreamtime story, a walk between reality and its mirrors. 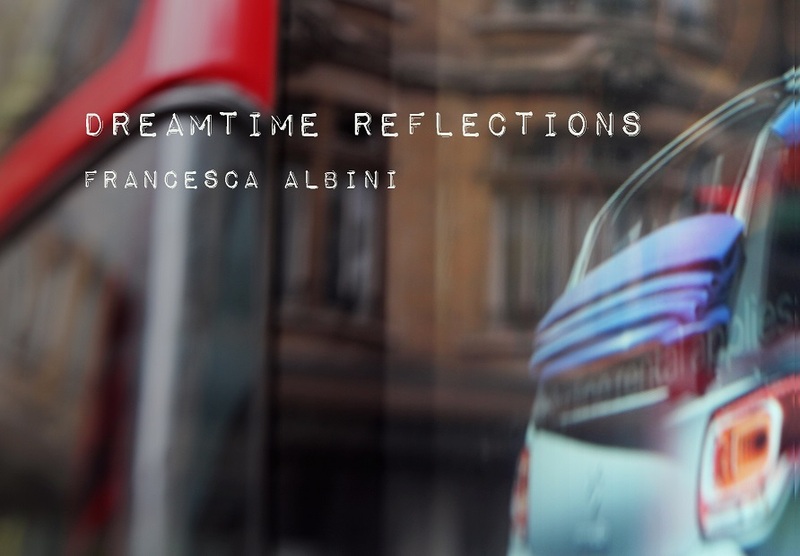 Francesca Albini is an explorer of dimensions. Sometimes she gets lost, but not for long. When she is over here, she is a translator, writer, videographer, and a very mixed media artist. She usually has a sense of humour. And a very inactive website that you are welcome to visit, because things are always changing. “The world is never experienced as something which is believed, anymore than it is guaranteed by knowledge. What is needed, if this question comes up at all, is that we experience our existence in its most elementary consititution of being, as being in the world.” Giovanni Cerbiatto. 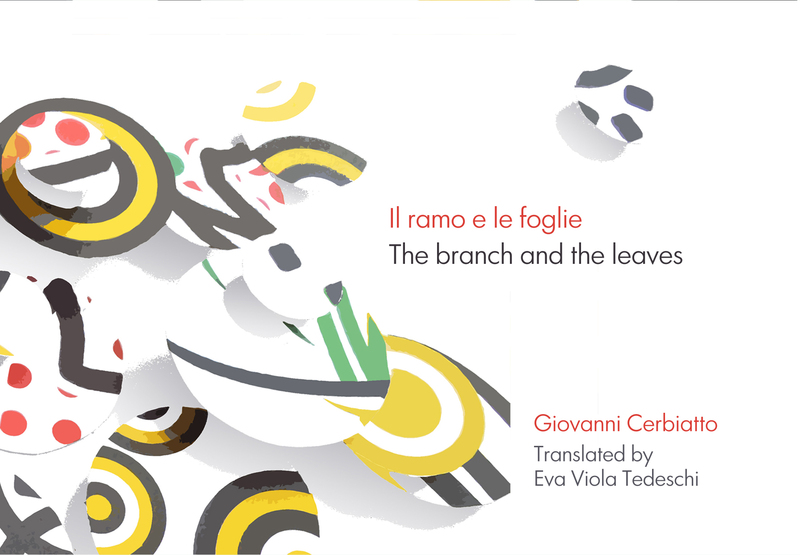 The first ever English translations of Giovanni Cerbiatto’s simple and complete poems. Little is known about this living poet from Umbria, Italy, whose work barely infiltrates the world of the internet. This Sampson Low Chapbook is beautifully illustrated by London artist Alban Low. 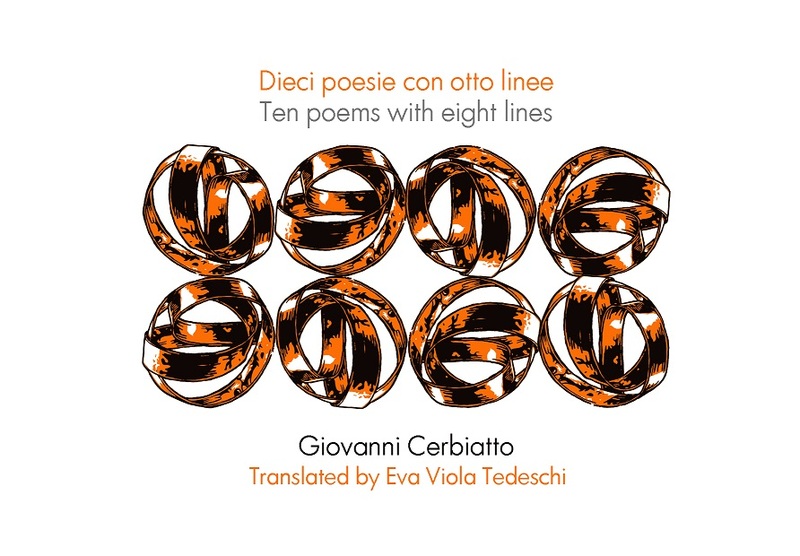 Best known for his work on the London Jazz scene, he shows us a quieter and more contemplative side that reflects the stillness of Cerbiatto’s poems. Ten poems with eight lines is the second in Sampson Low’s chapbook series. View our other Chapbooks titles. Translated by Eva Viola Tedeschi. The book will also be for sale at La Scala, East Dulwich, SE22 8EQ. Famed for its Italian coffee and cakes, it can now boast the best in poetry too.